Scientists have found that Antarctic waters harbour sea-creatures of startling proportions, with giant-sized specimens surprising researchers during a major survey of New Zealand’s Antarctic seas that ended this week. 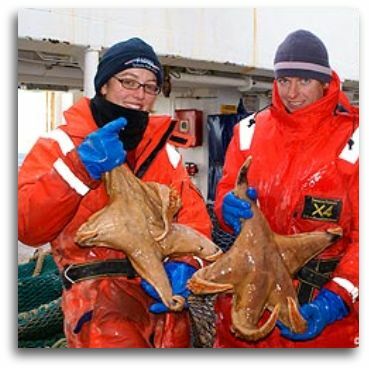 Huge sea snails, jellyfish with tentacles up to 4 metres long and starfish the size of large dinner plates were some of the species found during research vessel Tangaroa’s 50-day, 2,000-mile voyage in the Ross Sea, New Zealand marine scientist Don Robertson said. “I would say there will be hundreds” of previously unknown organisms and “a lot of new species” among the 30,000 specimens collected, Robertson said. Got a speeding ticket in Boulder lately? You might just catch a break. 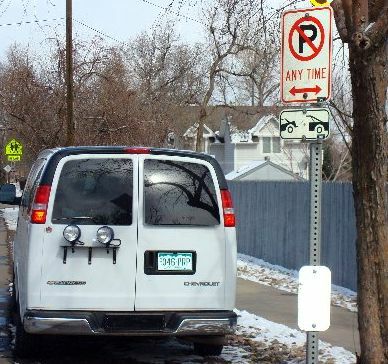 Boulder police and city transportation officials are investigating the possibility that a photo-radar van was parked illegally when it snapped pictures of passing speeders — possibly hundreds of them. Cmdr. Robert Thomas, who heads the traffic unit for the Boulder Police Department, said he’s looking into allegations that one of the city’s photo-radar units was operating in a clearly marked “no parking” and “tow-away” zone along Broadway, just north of Norwood Avenue in north Boulder. March 22, 2008 Posted by oldstersview | Pictures	| Comments Off on Boulder cops: Gotcha! Ooops! Safe journey, Sir Arthur. You created part of my world. Thank you. 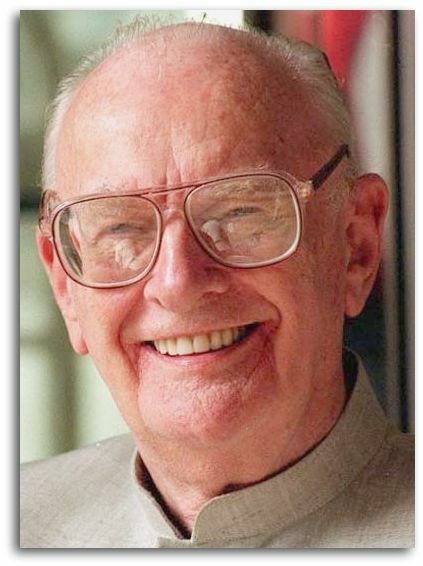 British science-fiction writer Sir Arthur C Clarke has been buried in his adopted country of Sri Lanka. Music from the film 2001: A Space Odyssey was played at the funeral and members of the family which had adopted him cried as his coffin was lowered. “Here lies Arthur C Clarke. He never grew up and did not stop growing,” his gravestone in Colombo is to read, in accordance with the author’s wishes. Sir Arthur died from heart failure and breathing problems at the age of 90. March 22, 2008 Posted by oldstersview | People	| Comments Off on Safe journey, Sir Arthur. You created part of my world. Thank you. Are you fond of movies? Like online games? 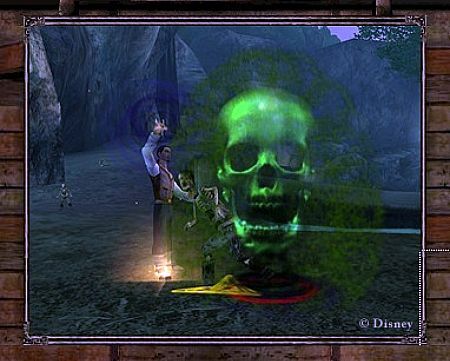 If this is you, then check out Pirates of the Caribbean Online (Disney) and combine both worlds.